My name is Jean-Marc (John) LeRoux. 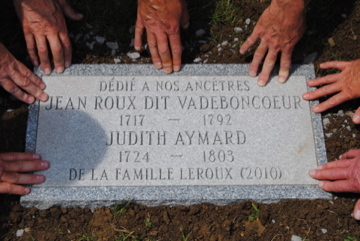 I am a descendant of Jean Roux dit Vadeboncoeur and part of a group of cousins who have been researching the origins of our ancestor for many years. No documentation was ever found on our Jean Roux dit Vadeboncoeur before his marriage to Judith Aymard in Châteauguay, province of Quebec, Canada, on October 1753. Our research has shown that there was always a description document for any soldier and recruit which also gave his parents’ names as well as where he originated. We have been unable to find such a document. Another document did show that the description documents for these recruits had not been sent with the ship and that the Intendant was obliged to make these documents himself as each recruit left the ship. Could they possibly still be in Bayonne ? Researching within the archives of Bayonne, we did discover a Jean Rouy born in April 1717 from Dominique Rouy and Marie Loste. We questioned ourselves as to whether Rouy might have been changed to Roux, either by himself or by the authourities and/or civil servants…? 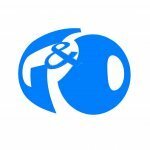 Perhaps someone reading this story might have info on such cases ? Jean Roux dit Vadeboncoeur died in 1792 and the document says he was about 75 years old. We use this in order to establish (arbitrarily) his date of birth around 1717. 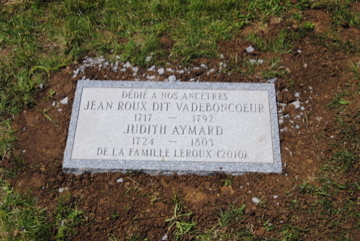 Jean Roux dit Vadeboncoeur and Judith Aymard had seven children and only three of them survived. 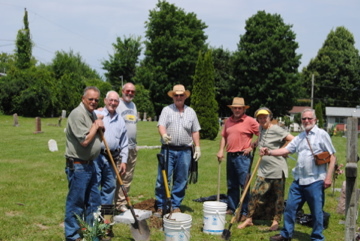 Jean’s eldest son was also a soldier. He married twice, but only produced daughters. 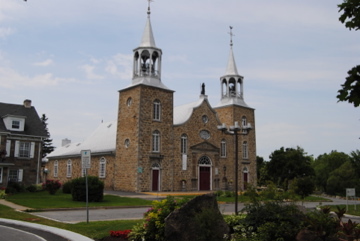 Francois had several sons, and it is from him that the Leroux dit Vadeboncoeur name continued in Canada and eventually into the USA.